Receiving a diagnosis of cancer can bring on feelings of worry, fear, dread, anger, uncertainty and loss. Research indicates that, for some people, these symptoms of anxiety might actually be post-traumatic stress disorder or PTSD. PTSD is a response to witnessing or experiencing a traumatic, life threatening event, like combat or an auto accident. 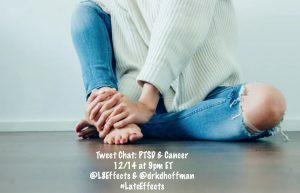 But more and more research indicates that a cancer diagnosis can cause PTSD, not only in patients but in the case of childhood cancer, caregivers like parents of those who have had childhood cancer. PTSD symptoms can include: nightmares, frightening thoughts, persistent feelings of fear, avoidance behaviors and flashbacks. In one study, researchers interviewed over 1000 women who had recently been diagnosed with breast cancer. The study included two follow-up interviews at four months and again at six months. The interviews measured traumatic stress. This study found that almost one-fourth of the women had PTSD symptoms during their first interview. Of those, 12% showed persistent PTSD symptoms over the follow-up interviews. Moreover, almost seven percent of those who didn’t have symptoms in the first interview, developed PTSD by the month four follow-up interview. PTSD was associated with being younger at the age of diagnosis and being black or asian. Another recent study conducted in Germany assessed acute and post traumatic stress disorders in women diagnosed with breast cancer before treatment, after treatment and one year after diagnosis. Eighty-two percent of the women had symptoms of PTSD although they would not be diagnosed with full PTSD. Only 4% of the group were diagnosed with full PTSD. Childhood cancer survivors are also at risk for PTSD. In a study of 182 childhood cancer survivors over 5 years from diagnosis and over 2 years out of treatment, 16% had PTSD. 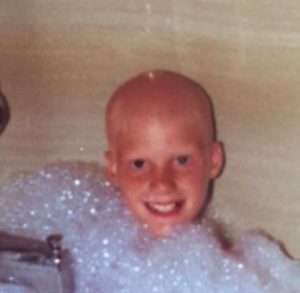 Another study looked at parents of childhood cancer survivors. Almost 14% of the mothers had the diagnostic criteria of PTSD and 20% of the families had at least one parent with PTSD. 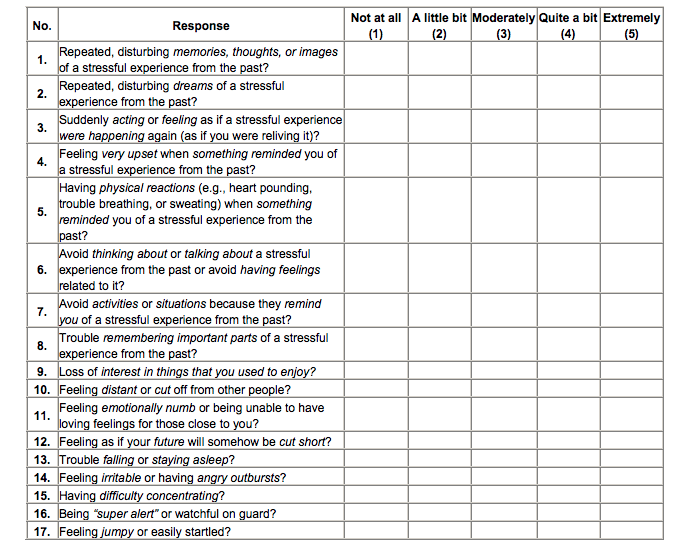 Below is a PTSD checklist (civilian version). Researchers have compared the results obtained from patients taking the PTSD checklist (civilian version) with an 82-item Impact of Cancer Scale and have determined that it is an effective measure. This is a self-administered checklist. You indicate the degree to which you have been bothered by the symptom. This Thursday December 14, Stephanie Zimmerman @L8Effects and I @drkdhoffman will be hosts to a tweet chat on Twitter at 9 pm. To participate in the chat, you must have a Twitter account. Go to http://tweetchat.com/ and enter the hashtag #LateEffects. We’ll see you in our chat room at 9pm ET 8pm CT or 6pm PT. 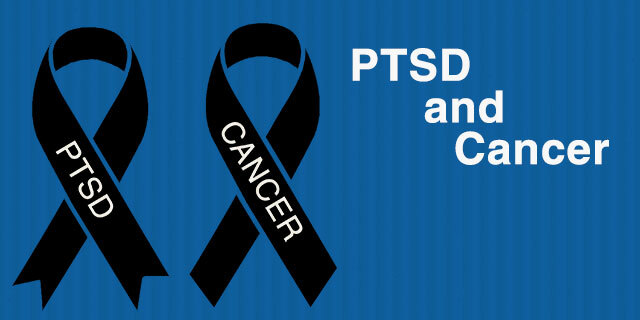 People suffering thru a traumatic event, like having cancer, are not suffering from Post Traumatic Stress Disorder. They are suffering from the stress of the event. PTSD is defined as experiencing a traumatic event and then returning to a normal stress level. At a later date,symptoms of stress reappear, hence the term PTSD. People do not generally associate the new stress with the prior event or if the stress reappears gradually they may not even realize what is happening. Also, a second traumatic event,like having cancer, may trigger stress from a prior event.